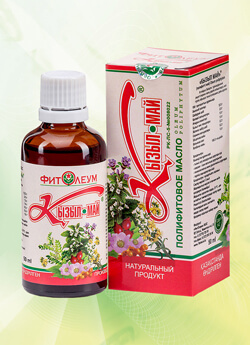 Pharmaceutical company “FitOleum” LLP greets you, expresses its respect and hopes for mutually beneficial cooperation. We appreciate developed partnership relations and are working to improve the quality or services and manufactured goods. For the time being the company produces over 45 articles of medical products and nutriceuticals. 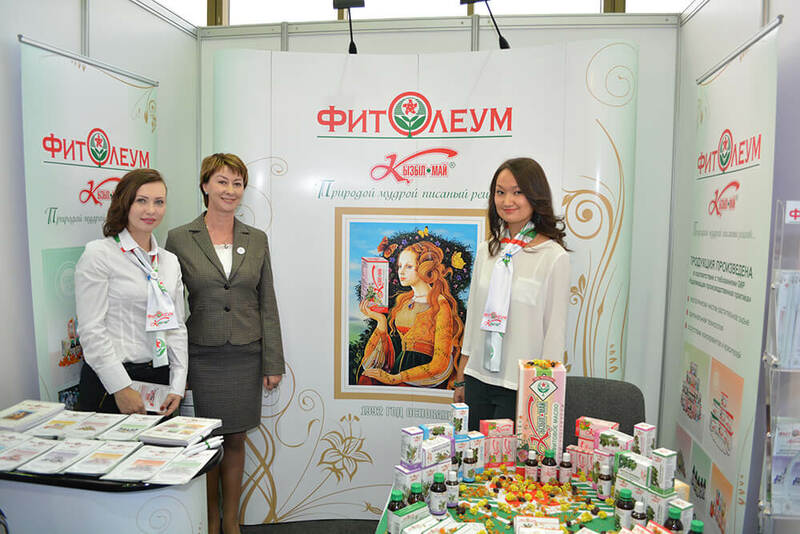 We use only natural, environmentally clean herb materials gathered in foothills of Zailiyskiy Ala Tau or planted at our own crop estates to make our products. 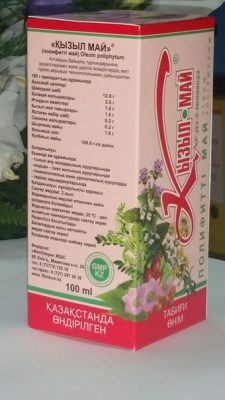 Pharmaceutical company “FitOleum” is the first in Kazakhstan to introduce complete cycle: from medicinal plants planting in compliance with “Good Agricultural and Collection Practice” GASP requirements, to production meeting GMP standards and finished products sale. Own certified scientific-to-practice analytical laboratory controls quality at each production stage, starting from raw herbs acceptance and ending with finished goods. 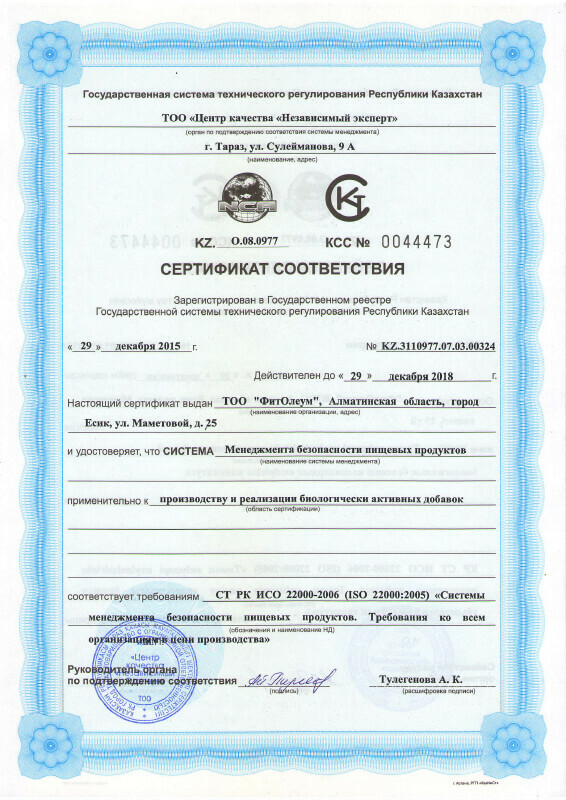 In 2014 the factory introduced GMP standards “Drug manufacture. Good Industrial practice”, starting from 2011 we are using Quality Management System QMS ISO 9001-2009 «Medicinal agents and consumer goods development, introduction, manufacture and sales”, HASSP standard “Food products safety management systems. Requirements to all organisations involved in food articles production and consumption” was adopted in the company in 2015. 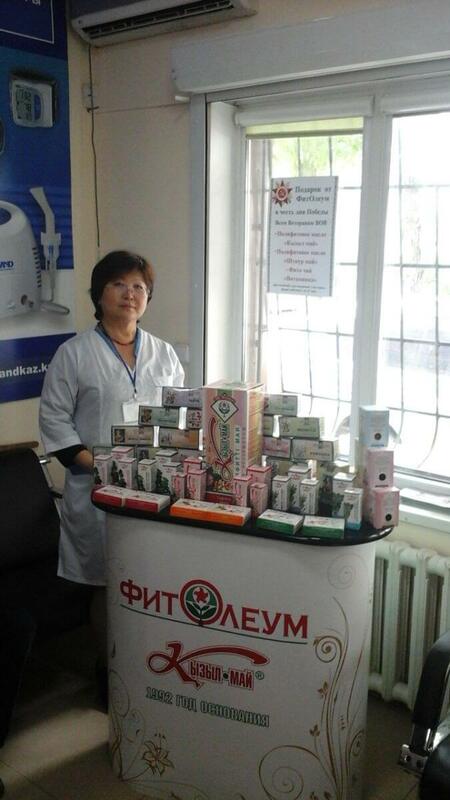 “FitOleum” company strategy is focused on ever-expanding assortment range of the products providing up-to-date treatment and facilitates patient’s life quality. By virtue of manufactured product’ high quality, flexible pricing policy, tailored solution for each client “FitOleum” LLP is acknowledged as reliable supplier.